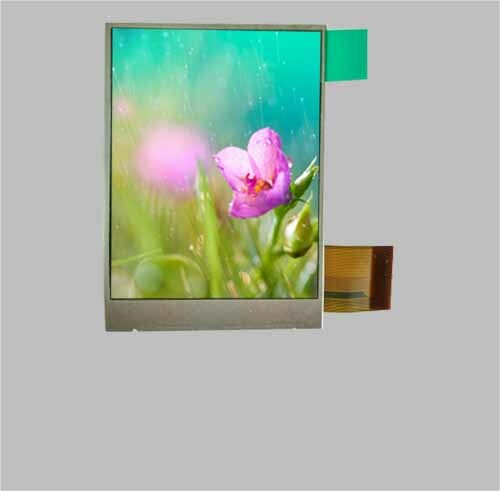 Transflective TFT displays are good at power save and better display effect under direct sunlight than transmissive type high brightness tft lcd. 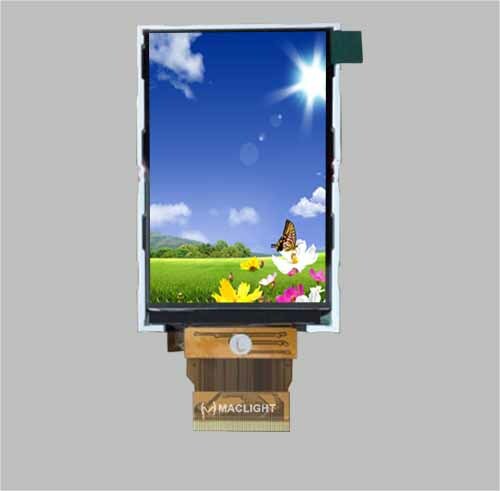 because transmissive TFT lcd must be displayed with the backlight, if without the the backlight, we can not see anything in transmissive tft, while transflective TFT displays have partially reflective on the tft lcd color filter, it could reflect the sunlight for the passitive tft lcd display light source, As a result, transflective tft lcd is perfect solution for sunlight readable lcd display in the outdoor, and save the power consumption for the led backlight driving, and even without backlight. 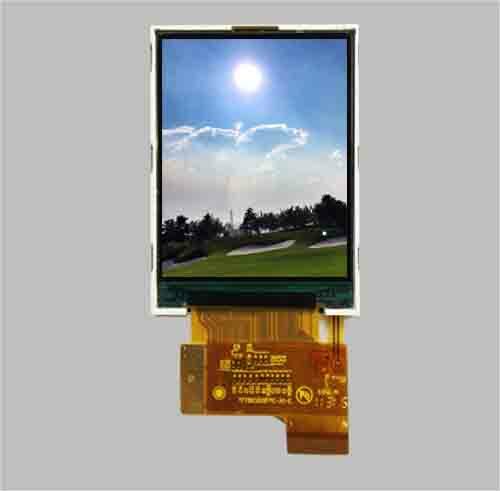 While transmissive tft lcd display used in the sunlight directly, it have to be needed very high brightness backlight, and resulting higher power consumption. 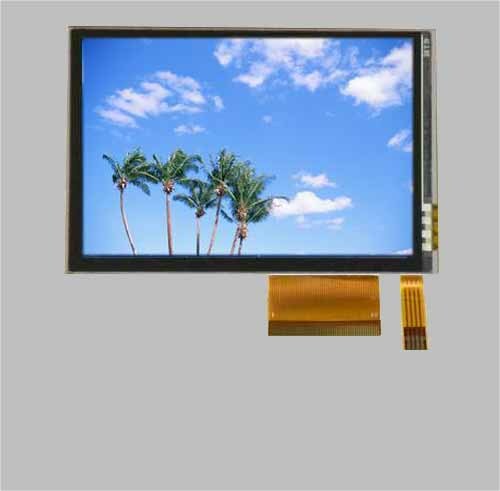 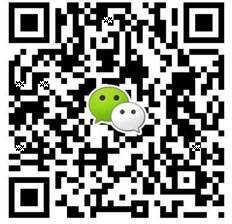 Maclight display provide several transflective tft lcd display solutions for you.